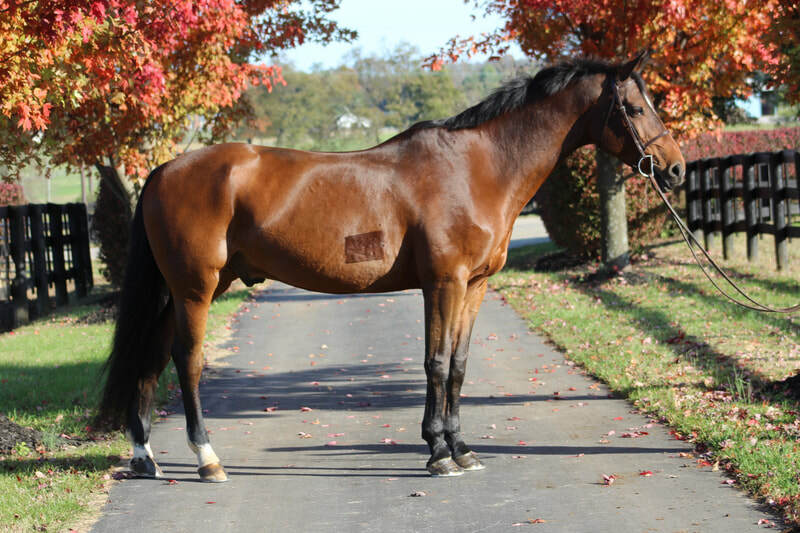 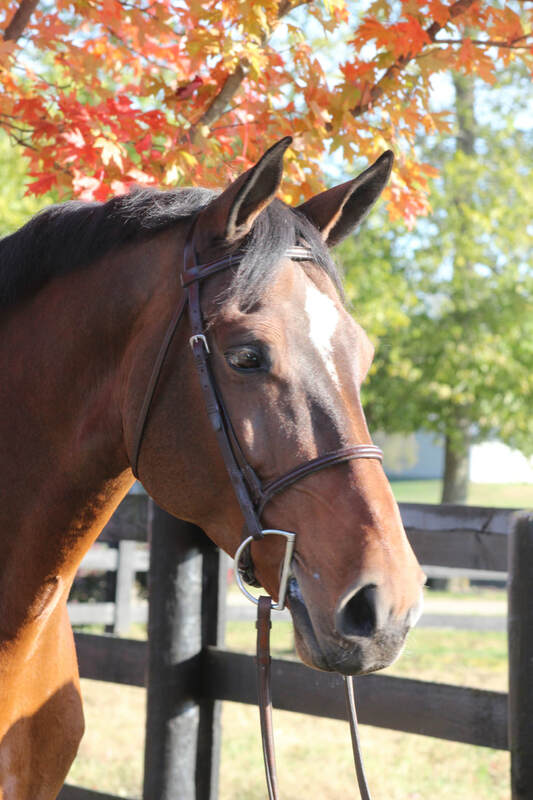 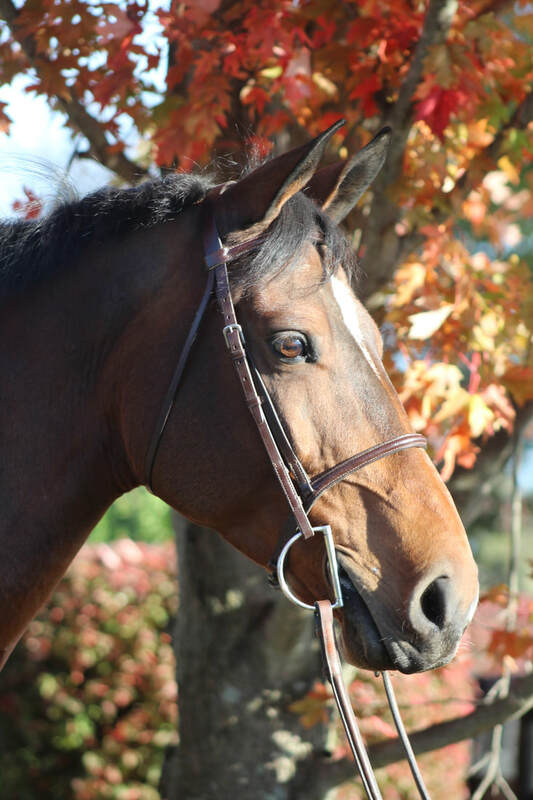 "Lux" is a 2004, 16.1 bay Irish sport horse gelding. 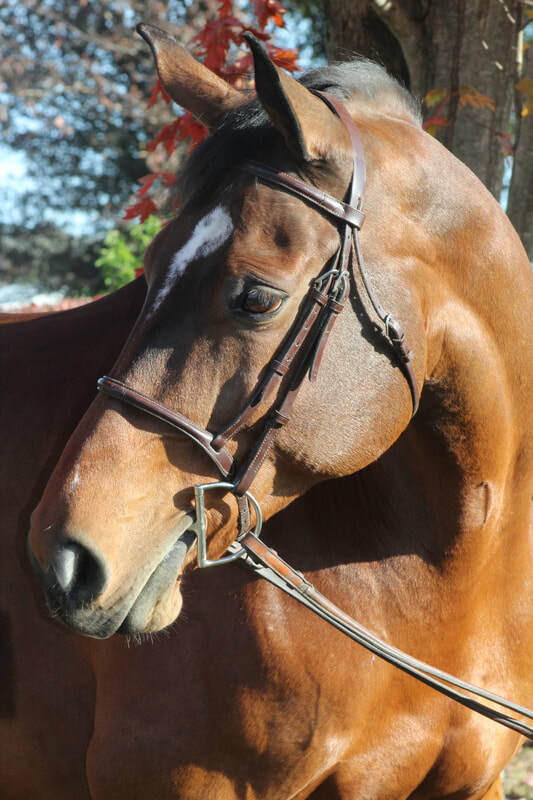 He is a handsome, sweet, and uncomplicated 3 ring horse. 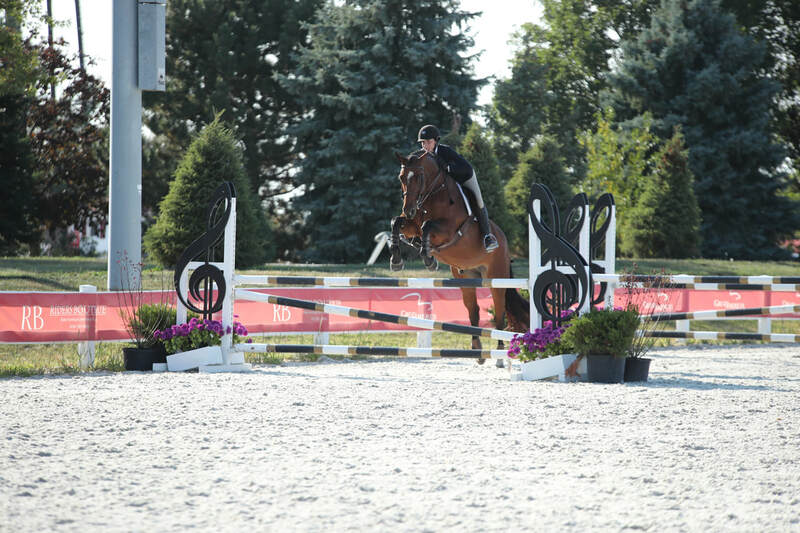 He was formerly a Grand Prix horse, and spent last summer doubling as a Big EQ/3'6" Jr hunter. 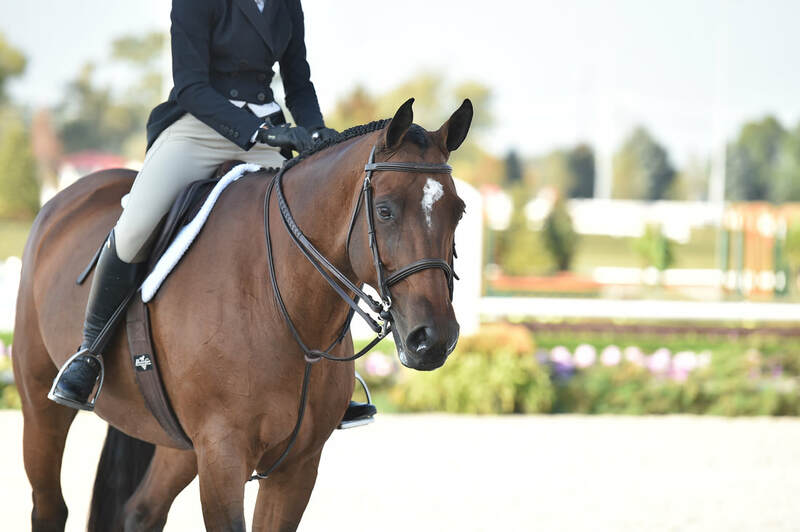 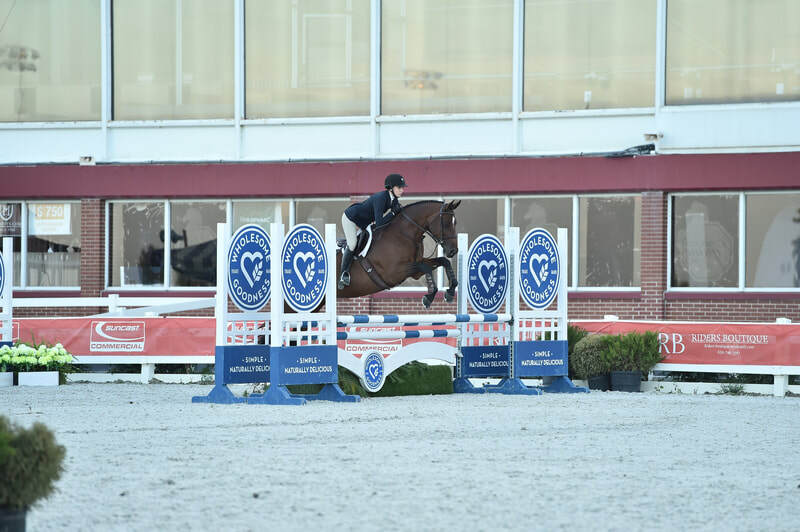 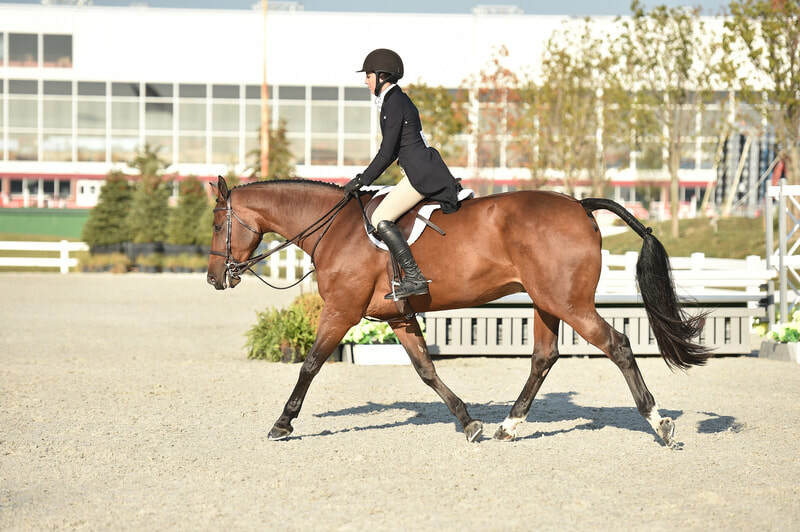 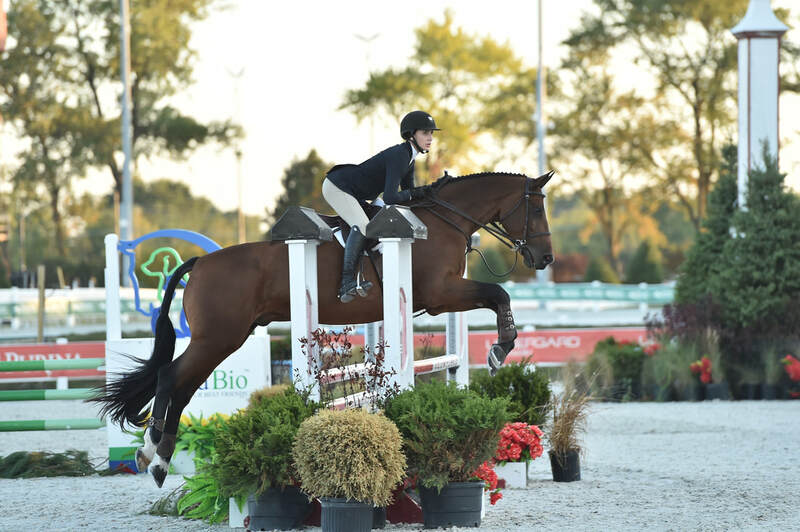 He is a great confidence builder, good at his job, and will also do a lower level job in the ch/ad equitation. 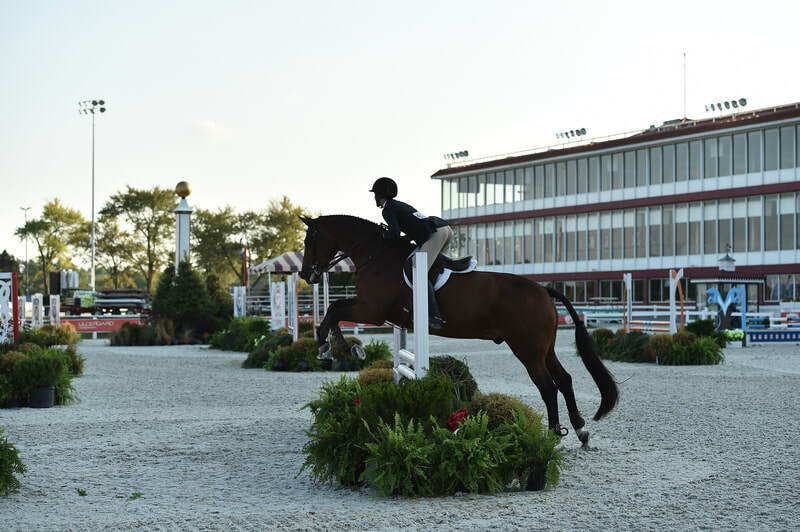 He takes a lot of leg, and minimal prep.